The gum tissues that support and surround your teeth are subject to infection from plaque and tartar. 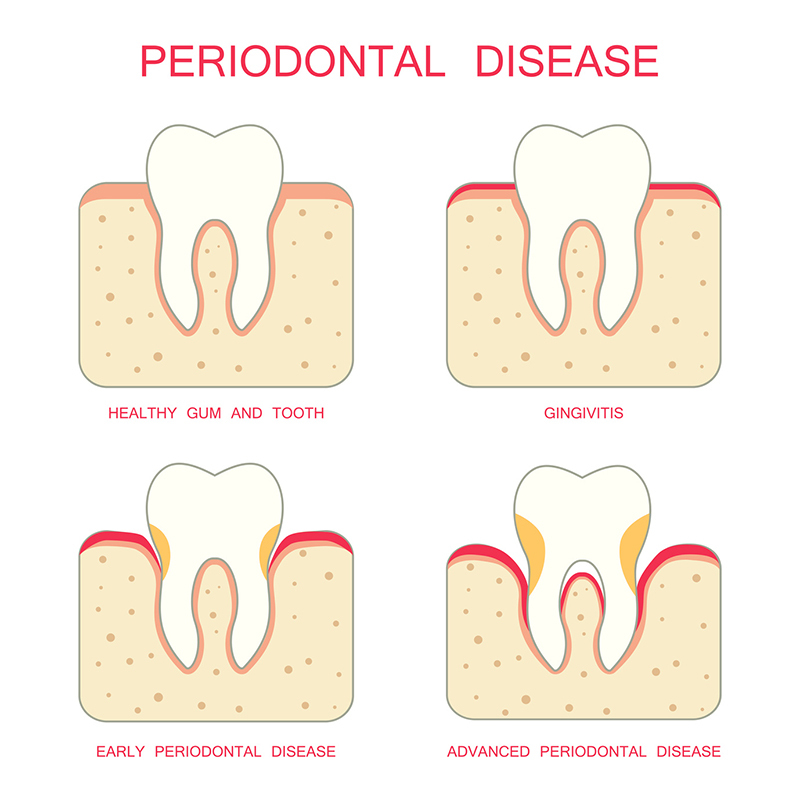 Red, swollen, or bleeding gums indicate this gum disease (or periodontal disease), and Dr. George R. Hussey can help you with gum disease treatment in Arlington, Washington. We can stop the process of tissue deterioration and tooth loss through scaling, root planing, and other procedures. Visit our dentist if you think you have developed gum disease.